Words are incredibly powerful. Voltaire famously said that with ten minutes to talk away his ugly face, he could bed the Queen of France. Poetry, music, literature, even pop culture is filled with the power of words. Words can move emotions to great heights. Words can inspire people to great actions. Words, however, do have limits. They can be magic. It’s not a coincidence that we use the same word (spell) to describe the proper order of letters to describe a magic combination of words (spell). One major drawback of using words is that it can take time learn the right words. Even world class actors who memorize words written by others must study for a lifetime before they can use those words of others with any amount of credibility. You can persuade somebody to buy something with words. Do this and you’ll make a fortune. You can learn to use your words seductively and make nearly anybody fall in love with you. But each time you need to use those words. Every sale will require the same delicate use of words to create the buying desire. And with each customer having their own unique set of criteria, you won’t be able to use any memorized patterns. When creating deep emotional feelings in others, feeling you hope will last, it requires even more work. A great relationships is like a six pack. It takes effort to create, and effort to maintain. It’s fantastic if you can do it. Many people are serial monogamists. They fall in love, they get together and everything’s fantastic. But then the feelings fizzle, they grow tired of each other. When the love is gone, the love is gone. Sound familiar? Seductive and romantic words are easy to use when you are feeling them. But as you grow comfortable with each other, and your new relationship has lost that new feeling, it’s much harder to use those same words to create those same feelings. Once the law of diminishing returns rears its ugly head, it’s time to start packing. 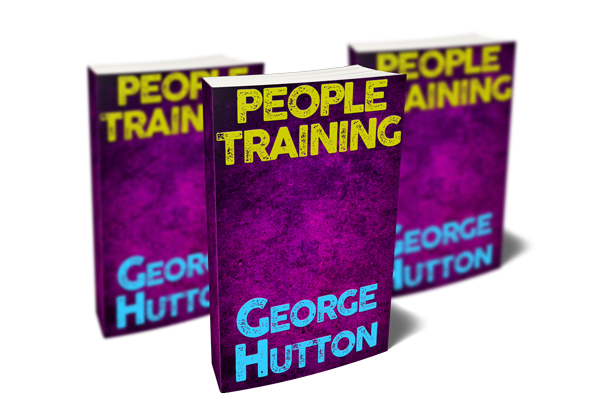 This guide will teach you how to train people. This is different than persuasion and influence. When you persuade people, you convince them to do a particular act. 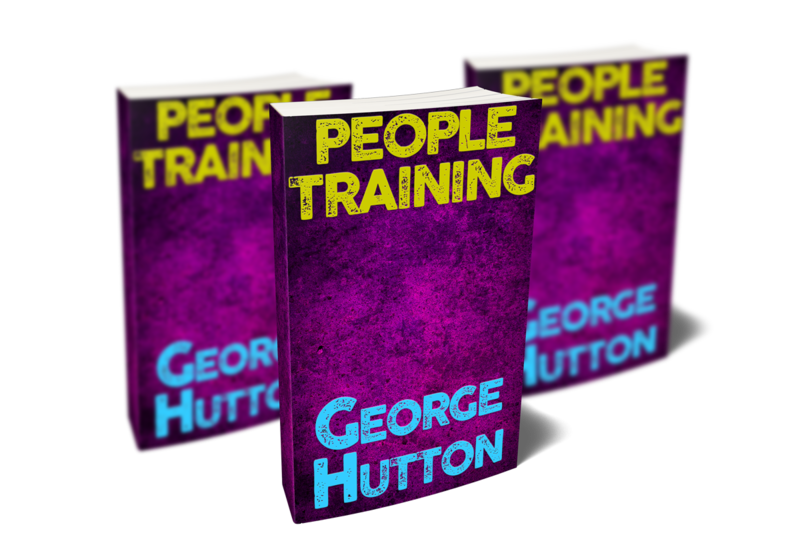 When you train people, you train them to carry out a particular behavior. Not just once, but forever. You’ll learn a simple technique that will teach you how to train others in a way they won’t know what’s happening. You’ll know what’s going on, but for them, it will be outside of their conscious awareness. They’ll just slowly shift into a new behavior. One of the reasons we need powerful persuasive (or seductive) words is we are trying to get our targets to do things (buy a product, fall in love) that are out of the ordinary. Getting people to do out of the ordinary things requires using out of the ordinary language. But easing them into new behaviors will be slow and subtle. So they always feel like they are doing what’s normal. Once you’ve got their new behavior calibrated, it will be normal. That means it will feel familiar and comfortable to them. This means they will keep doing it. Forever. The only requirement is that any new behavior be something they can easily shift into. You won’t be able to train an deep introvert into becoming a world famous stand up comic. But if you are patient enough, you can get them from anywhere they are, to anywhere you want them to be. You can train your spouse to do the dishes, or you can train people you’ve just met to feel excited whenever they think of you. You can train your friends to show up on time, or you can partner to be more sexually outgoing. This is a set of tools. This leverages the pre-existing structures in our neurology. This is the same type procedures you can use to brainwash people and turn them into killers, given enough time and control over their environment. But you can also use these same strategies to get people to pick up healthy habits or get rid of unhealthy habits. You won’t be forcing anybody to do anything against their will. This can be used on strangers, friends or life partners. Think of these skills like a set of physical tools. You can use them to build a playhouse for your kids, or a torture chamber in your basement. These strategies are completely neutral. How you use them is up to you. You can slowly shift the behavior of anybody you like. This will require a a certain kind of interaction. You’ll need to have access to them over the course of their training. Very few words will be required. You’ll learn techniques to train people very quickly. Within a five or ten minute conversation. This won’t require any more language skills than you already have. Just a conscious awareness of all of us are doing all the time anyway. Your environment has been training you your entire life. Some of it in good ways, some of it in bad ways. Once you understand how this happens, you can choose who and what has an influence on your thinking and your behavior. This guide will give you a powerful intellectual understanding of why humans do things. Why some habits are hard to break, and some aren’t. Why we get sucked into bad behaviors, and how to avoid them. Use this guide to train yourself, train others, and take full control of your life. Family members, bosses, spouses, friends, lovers, clients, salespeople, all are fair game once you see how easy and painless it is. Both for you and for them. This does require your understanding and involvement. This isn’t any kind of hocus pocus where you meditate on some magic words and wait for their behavior to change. This does require that you interact with them in a conscious and deliberate way. There are plenty of beginners exercises where you can practice on waiters, waitresses and bartenders. Or complete strangers if you feel like it. You’ll learn a very powerful yet deceptively simple mental exercise that will make asking strangers for the time a completely new experience. Use these techniques to improve your life and the lives of those you care about. Help them increase good habits and decrease bad habits. Teach them to associate good feelings with your presence. Get this guide now and get started. Leave behind the organic forces that have been inadvertently training bad behaviors and thinking patterns into your subconscious. Understand and leverage the never ending learning built into your neurology. Get this guide now and shape your own thoughts and behaviors. Slowly train the people you care about most to behave exactly the way you want, and feel fantastic about it. Help them ease the burden of unwanted behaviors. Shape their lives and yours toward happiness and fulfillment. Get this guide now and learn how.